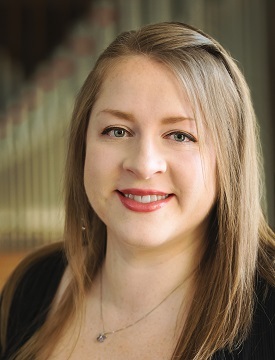 Amanda Mole - Karen McFarlane Artists Inc. - Karen McFarlane Artists Inc.
Amanda Mole is one of the leading concert organists of her generation and the winner of numerous international competitions, including first-prize at the 8th International Musashino-Tokyo Organ Competition (2017), first-place and audience prize at the Miami International Organ Competition (2016), and first-place at the Arthur Poister Organ Competition (2014), and John Rodland Memorial Organ Competition (2014). 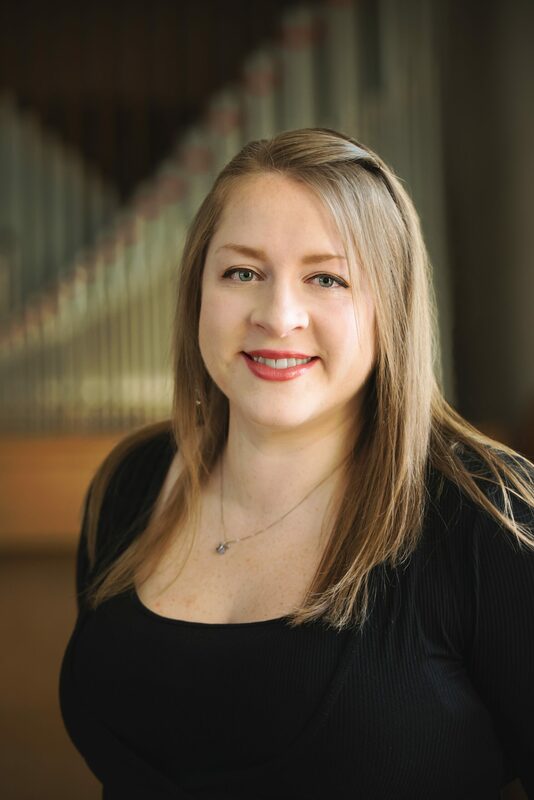 She has performed at venues across the USA, Europe, and Japan and featured in recital at conventions of the American Guild of Organists (2015 New Haven CT) and the Organ Historical Society (2016 Philadelphia PA and 2018 Rochester NY). 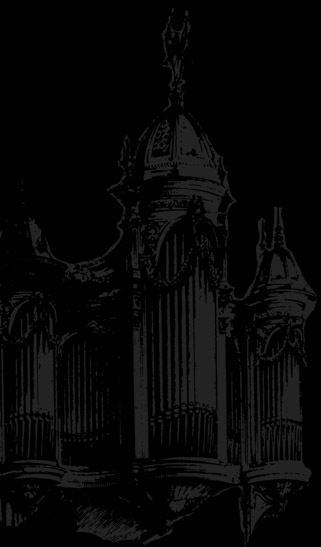 She has a solo recording to be released in 2019 on the Naxos label. Ms. Mole is available for recitals, concertos and classes.